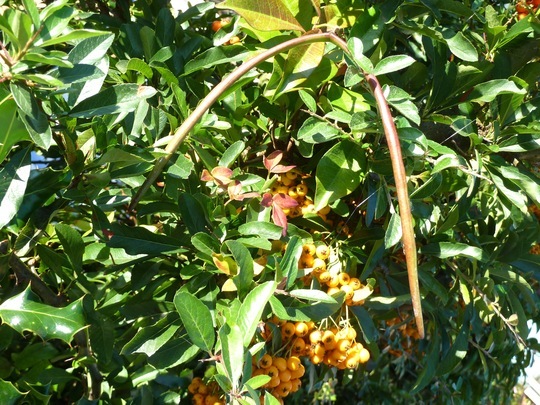 For many years, several Trachelospermum jasminoides have been growing happily around my gardens. Their evergreen leaves are attractive. These lovely climbers flower faithfully during the warm months. Summer of 2018 was exceptionally hot and sunny. To my surprise, the Trachelospermums in my front garden started sprouting remarkable dangly bits !!! … not painful, I assure you. The dangly bits were obviously a result of the long, hot summer. 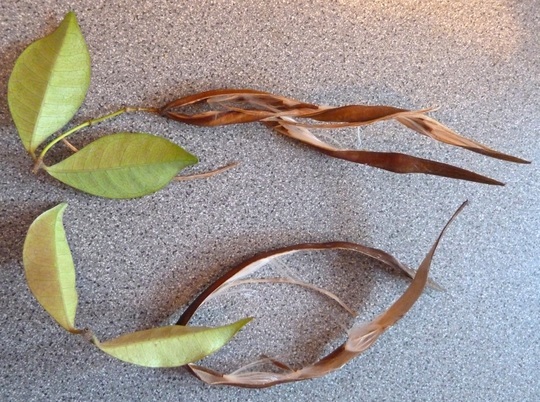 Has anyone else found seed pods on their Trachelospermum jasminoides, and did you try to grow new plants from them ? Wow! The seeds are like pulsatilla seeds. Now, I wonder if I could grow this plant here. Its a stunner. Off to research! Hi Karen ... would certainly be worth your trying Trachelospermum jasminoides .. choose a sheltered place which gets sunshine. Nothing on ours, we have the variegated one......but we had similar dangling things on our Wisteria!! I've looked into it again and realised the reason I don't have it is our strong winds. Thanks Terra! 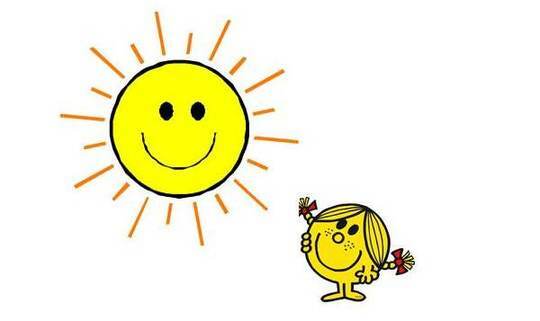 Wonder if we will get another hot summer? I am enjoying the few milder days we are getting at the moment though - it means that garden jobs can get done in comfort!! Karen ... it is understandable that you must choose plants suitable for your soil and weather conditions. 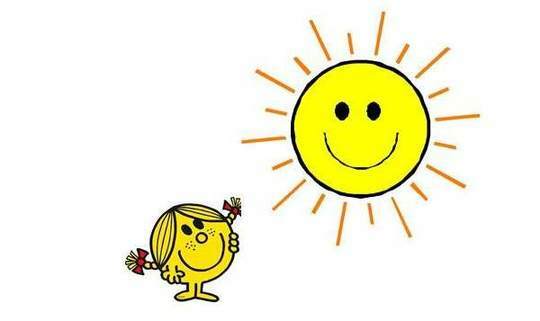 I very much hope for a long hot summer .. I find I can work well outdoors in my gardens in those conditions ... it is the very cold days which sap my energy ! Yes, milder this week. that is wonderful tt. I hope you are going to try and grow them. if you do keep us informed of their progress. Yes, Terra, I had seed pods about 2 years ago. ( pic on Goy somewhere). Never bothered to grow from seed as I have grown several extras from cuttings. I have A Trachlespermum Terra and it is going to be planted on a new very wide arch , then will have to get another for the other side. I always had it in a pot at the other house and it didn't grow very well. Looking forward to seeing it grow ! 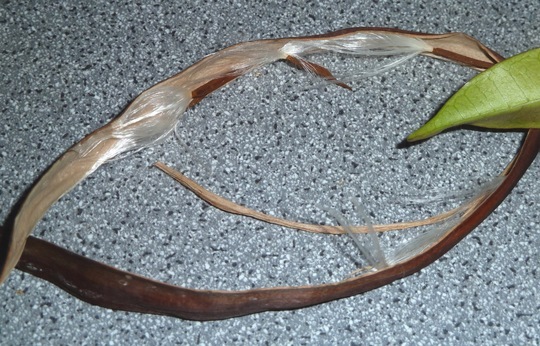 Thats amazing finding those seed heads. It just goes to show how hot it was last year ! 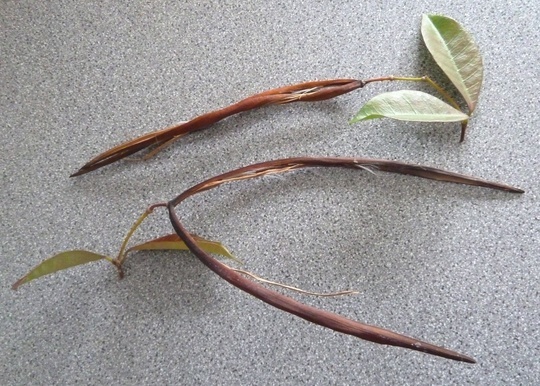 Will you try to propagate them ? Let us know , won't you! Interesting, to know, Siris, that you had seed pods a couple of years ago. 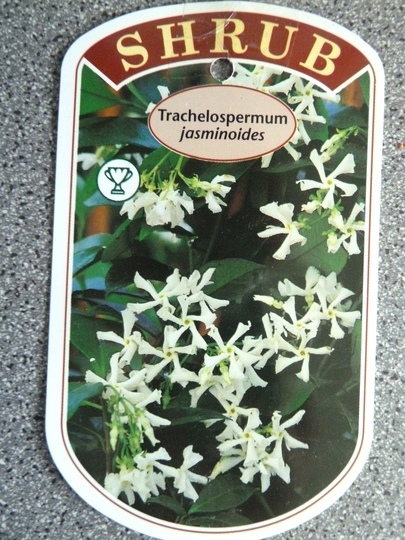 Your Trachelospermum will probably be much happier planted in the ground. I'm keeping the seed heads carefully and will let you know if I do anything new with them ! Nature is amazing. We'll never fully understand it, but we don't have to. My pic is on a blog 5 Aug 2017 called (Guess what) along with a seed pod on a Camellia. Thanks Siris ... I'l check that out. 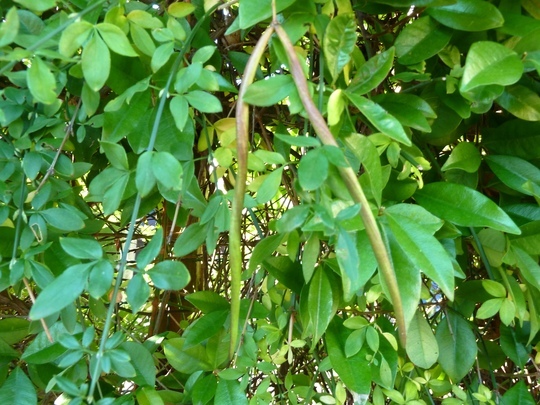 Whoo exciting, last autumn our wisteria had dangly seed pods like runner beans. I have your jasmine but it's very slow to get going, it is in a nice sunny spot so hopefully it will be as good as yours one day. How strange, and wonderful to see such things ! With global warming maybe we'll see these danglies more often in the future. Hi Dawn ... thanks .. did you photograph the dangly pods on your wisteria ? If pic on GoY, please tell me where to look. Thanks. 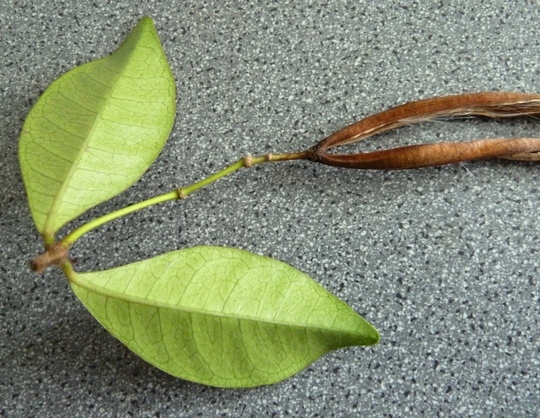 I hope your Trachelospermum gets going soon ... they are often slow-growing at first and then they spurt quite quickly. Hello Hywel .. thank you ... some plants are amazing, aren't they ! Yes ... during warm weather I shall be on the alert to find more danglies. Thanks Sue .. when the weather is warmer, I'll try sowing some of the seeds from the pods. Will report results ! Very interesting blog, TT! When the new shopping centre in the middle of town was finally finished, (about 2 years now), a part of the gardening (Landscaping?) was a small section where they planted about 10 of these plants. I've got a couple of pictures of them, including a very close up one of the label, so as to be able to correctly add the title to the pictures. I can't stand pictures just stored anywhere & in any fashion without proper identification!